From today until 20 August Londoners who were on-the-ball enough to grab tickets before they sold out (not me) will enjoy new, old and iconic films screened each evening in the courtyard of Somerset House. This is the 10th year that the folks behind Film4 have presented Summer Screen at Somerset House, and to celebrate they've enlisted Print Club London to curate Summer Screen Prints. 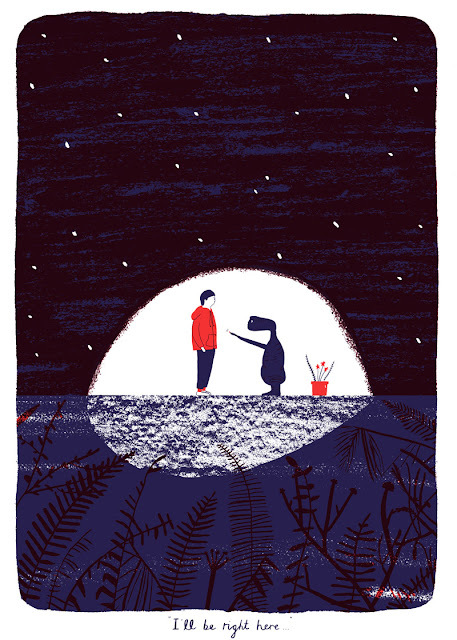 Summer Screen Prints brings together 16 artists and illustrators to each create a two-colour screen printed poster for a film in the programme, with varied and wonderful results. 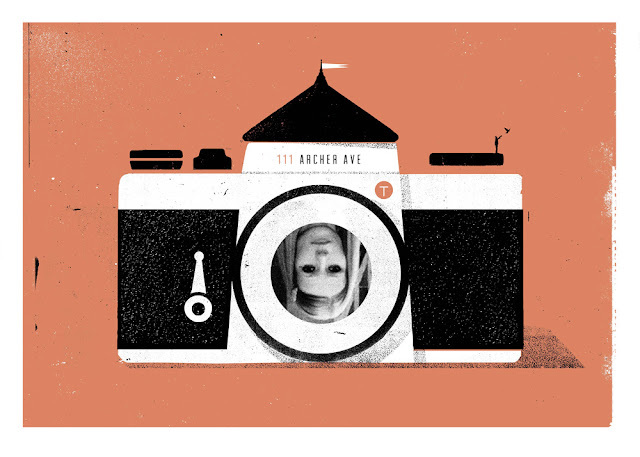 At the top is The Royal Tenenbaums by Concepcíon Studios, capturing a photograph of Margot Tenenbaum using a camera shaped like the Tenenbaum house. Above is Hattie Stewart's poster for Spring Breakers, expressing perfectly the wild and whacky tone of one of the oddest and most interesting movies I've seen in recent years. Lastly, at the bottom is my favourite print from the show (which will be coming to a wall near me as soon as I buy a frame...), E.T. by Rose Blake. Exciting and dramatic, yet charming and touching: just like the movie.